So glad you are back on theair. 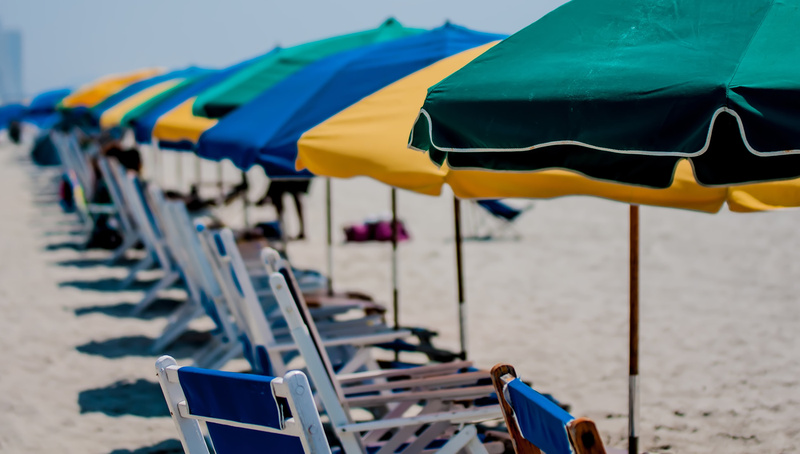 Make being in the sun on the beach so much better to hear our beach music. Have MISSED you guys. I was wondering if the Deacon does any off premise DJ gigs? So glad to hear you people back streaming on the commuter..since 08 you guys are what I listen to over in the sand pits of Iraq and Afghanistan and here at my stateside office in Virginia...when going back this fall, it will be great knowing I can again look forward to listening to the best beach music station. I've listened to you for years... really glad you've hired some new, experienced,and talented DJ's...I'm a shagger but would also like hearing some of the old tunes that come from the 60's mixed into the program...these new guys Rock! I love the Surf! I like it better now than it was before. How great it is to hear "The Deacon" in the afternoons. I didn't know the dj personally who used to be in the afternoons, but I felt like he shouted at me instead of sharing with me. Three cheers for 94.9! Sandra in Little River. I am very pleased to have 94.9 The Surf back on the air and streaming over the internet. 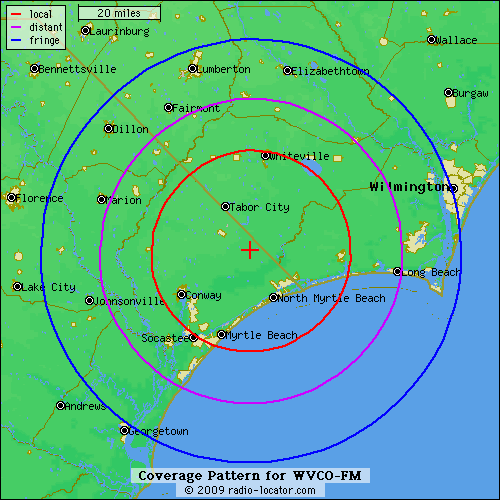 This radio station is a valuable asset to the beach music community and to the lifestyle of North Myrtle Beach. HOORAAY! !Yall are back. I LOVE the Carolina Beach Bands and how yall promote the music. This is the best music station I have ever heard.I listen everyday from here in St. Louis.Thanks for the internet feed. THOUGHT WE HAD LOSS "OUR" MUSIC AND "OUR" BEST FRIENDS AT- "94.9"--CAN'T IMAGINE LIVING DOWN HERE WITHOUT YOU, AND SURELY COULDN'T IMAGINE COMING TO THE BEACH WITHOUT YOU GUYSON THE AIR WAVES. Welcome Back, guys!! Love your feed up here in Chicago--really missed you--will the on-line top 40 be coming back? TED BELL'S TOP 20 COUNTDOWN BEGINS SATURDAY, JUNE 4TH ON THE SURF AT 10 A.M., FOLLOWED BY "ON THE BEACH". lapop...thank God u r back on...retired 2-1-11...I listened to u today out by my pool w/friends..Thank God for our troops and thank God for 94.9 The Surf ....I am back to normal now!! Love ya'll for what you do!! Happy Days!!!! The Surf is back. Great to have found it on the trip down this past weekend. Glad to have Ted back on the station and all those wonderful beach tunes back on to listen to while in Paradise. So GLAD you back!!! Missed you soooooooo much.Love listening to you on the world wide web. PLEASE tell all your sponsors we said thank you so much!! Where did Ray Scott go???? WE ARE TOLD HE IS DOING DJ WORK AT FAT HAROLD'S. Glad the Surf is Back. Like the morning DJ and the legend Ted Bell, the Best, but I miss Ray in the afternoon. I hope you get Charlie Brown back on Sundays and Joey Warren back. Keep up the good job but try to get Ray back. YOU'RE THE BEST. LISTEN DAILY TO THE STATION. JUST WISH I WAS THERE. THANK GOD YOU'RE BACK ON THE AIR. Love the Surf baby! After all "What Kind Of Fool Do You Think I Am?" Despite living up the coast in Jersey, we love the shaggin' hits. 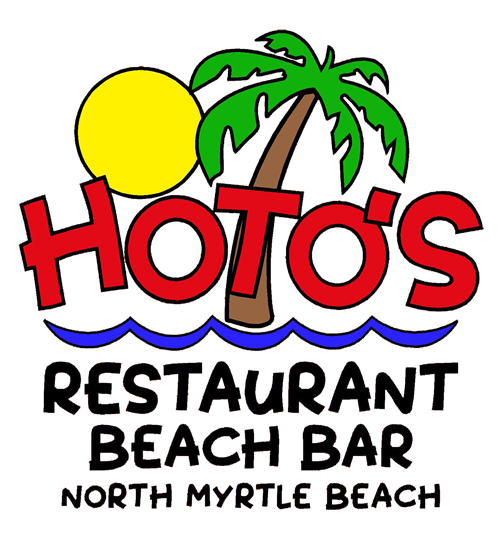 When we head south to Myrtle Beach we can't wait until 94.9 starts coming in on the radio. Now of course we get it once again right here on the Internet, the next best thing to bein' there. 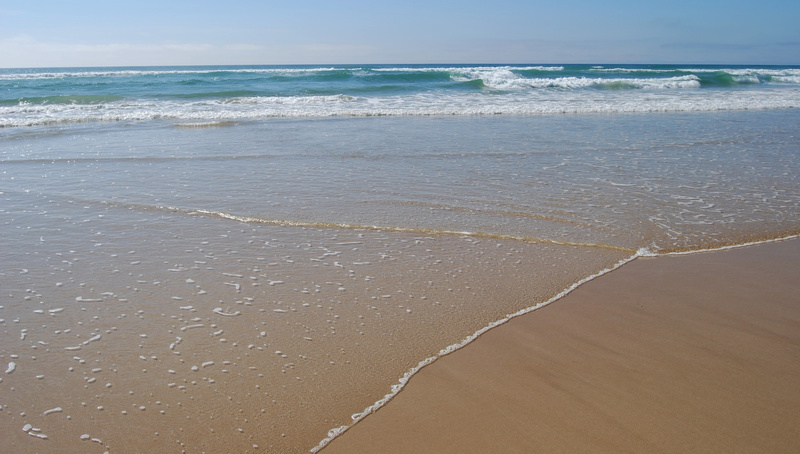 Its so great to have The Surf back up and going...I'ts like a connection to a place and lifestyle I love!!!! I love listening to your station. 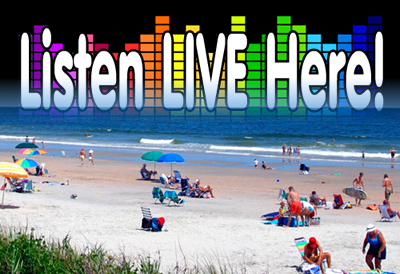 Always enjoyed listening when at the beach on vacation and now it is great to tune in in the upstate. Keep up the great beach/oldies sound! !